Love the sun, sea and sand? Southeast Asia is home to some of the most beautiful beaches and happening resort towns this side of the world. Planning to visit Bali, Phuket or Boracay? Let TravelChillax.com help you plan your best vacation ever while getting the best deals on hotels, airfare and even car rentals. Perhaps you already have a destination in mind, but would like more information about the place. Or maybe you haven’t made up your mind yet. TravelChillax.com contains detailed travel guides regarding weather, accommodations, transportation, things to do and special events in the following top resort destinations in Southeast Asia: Phuket, Pattaya, Hua Hin, Phi Phi Islands, and Koh Samui in Thailand, Boracay and Palawan in the Philippines, and Bali in Indonesia. Whatever your preference, Travel Chillax can guide you through accommodation options in your preferred destination. From budget-friendly backpacker inns to the most luxurious resorts and hotels, you will find comprehensive information and useful reviews from fellow travellers who had been there. 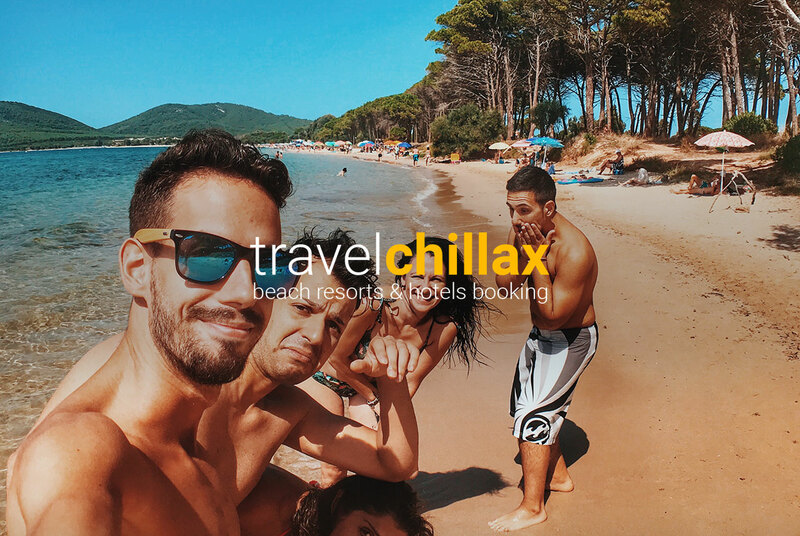 Travel Chillax lists prices from various travel websites and highlights the one offering the best deal for the same room in the same hotel. Need to know how to get from there to here? Let Travel Chillax help you know your flight options. 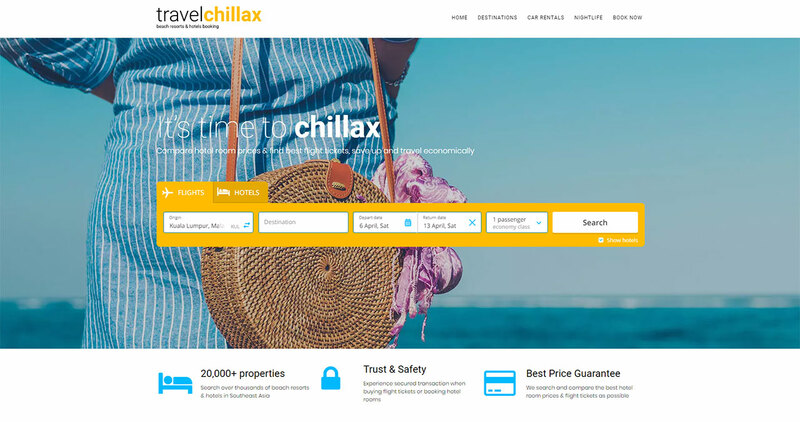 Just key in your home airport and preferred destination and Travel Chillax will list down all available flight options via different airlines and flight booking websites. 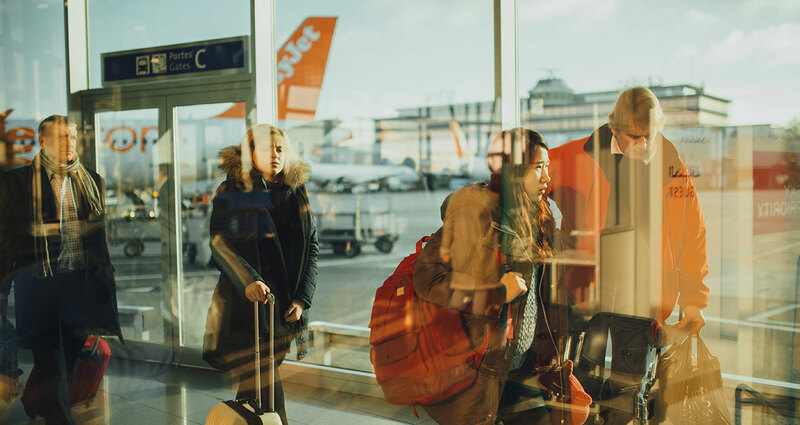 Know stopover airports and airlines, and layover time. Understand baggage and carry-on allowances in each leg of the trip. If you prefer direct flights only, just select that option. Of course, prices for each option are indicated. Do you prefer a place close to the town’s shopping district or nightlife establishments? Or perhaps, you prefer to stay in the quieter part of town close to the beach. Location maps and information help you choose the hotel that fits you most. Some hotels offer free airport transfers and regular trips to nearby attractions or shopping establishments. 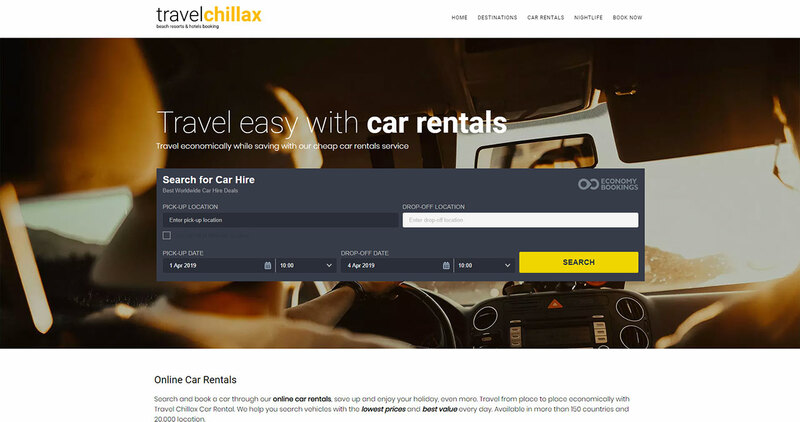 In case your chosen hotel doesn’t, you can book car rentals in Travel Chillax. It will help you choose the best deal from available car rental companies in your destination area.